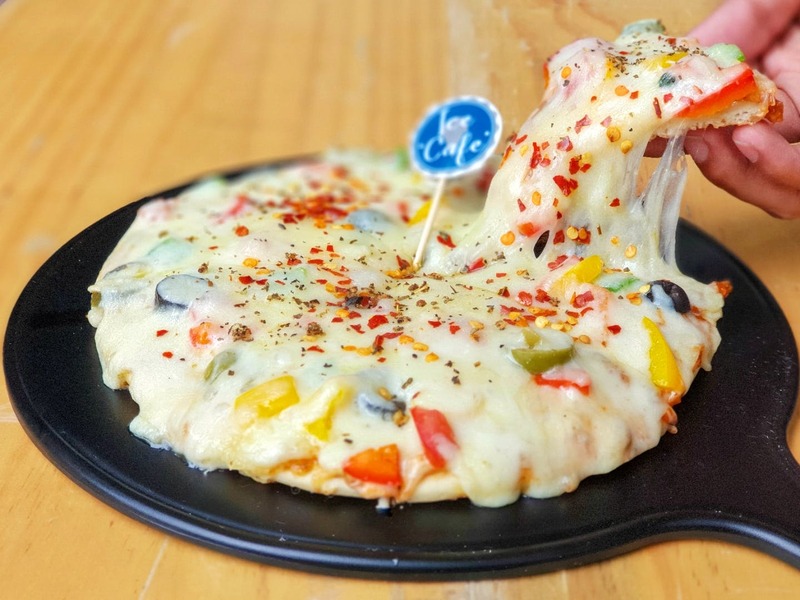 A very homely cafe located in the heart of Borivali, Ice Cafe serves some of the tastiest versions of popular items such as pizzas, bubble waffles, and freakshakes. They serve a variety of savoury and sweet dishes; the Italian Pizza being my favourite savoury and the Brownie Fudge Bubble Waffle being my favourite sweet dish. Their Nutella Swirls freakshake is a delight to both, the eyes and the palate, and I can swear by it. One more noteworthy observation is how everything is prepared from scratch and how fast everything is done. With everything mentioned, and great service being the cherry on the cake, I must say that if you're in Borivali and are looking at a reasonably priced cafe to hang out at, Ice Cafe is the new place to be. Family, Bae, Big Group, and Pets.